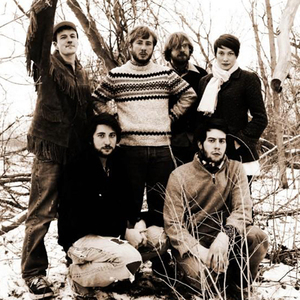 Frontier Ruckus is an American folk-rock band from Michigan. The project is centered on the lyrically intensive songs of Matthew Milia, and was formed by Milia and banjo player David Winston Jones while living in Metro Detroit. The band released its debut full-length record, The Orion Songbook, through Quite Scientific Records in November, 2008. In February, 2009, it was announced that Frontier Ruckus had joined North Carolina-based label Ramseur Records.